Learn about the health benefits of honey and how to incorporate it into your recipes. Bee-lieve it or not, the history of honey dates back to the Stone Ages! It appears in cave paintings from 8,000 years ago and in rock art pictures (which bear similarities to drawings in A.A. Milne’s classic “Winnie the Pooh”). Beeswax, likely used for waterproofing, has been found on pottery from 7000 B.C., while the ancient super-powers (Greeks, Romans, Chinese) used honey to soothe wounds and treat stomach upsets and fevers. 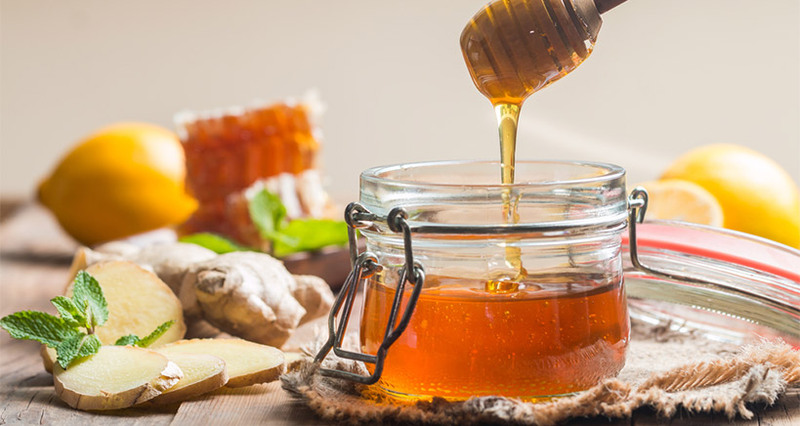 The ancient Egyptians offered honey to the gods and the natural sweetener has been used for millennia in traditional Ayurveda medicine to treat indigestion and body imbalances. 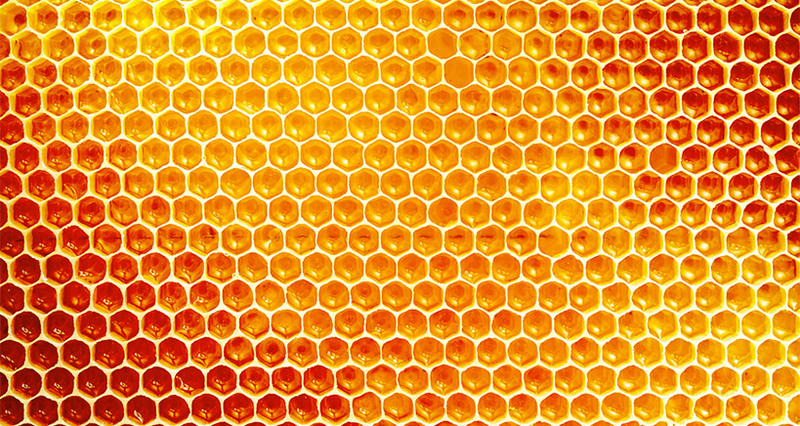 A mainstay in medical practices from ancient to modern times, evidence of humans cultivating bee colonies for honey consumption began as early as 2400 B.C. 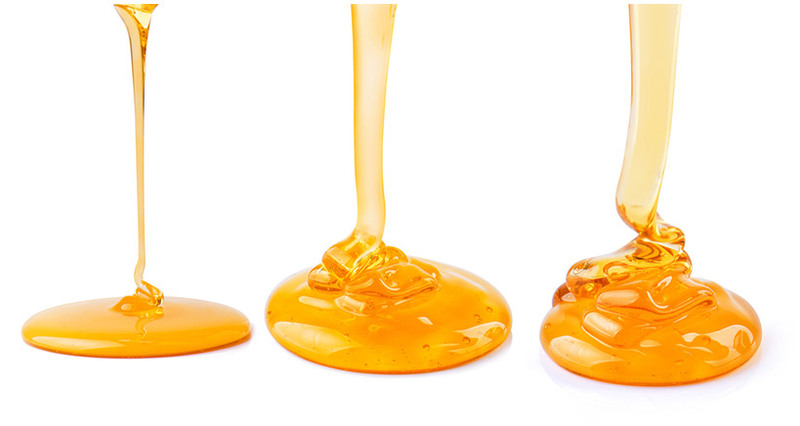 Raw honey, collected straight from the beehive, is produced from the concentrated nectar of flowers. Unheated, unpasteurized, and unprocessed, it is the most organic form of honey available. In its purest form, honey contains ingredients similar to those found in fruits and is in fact comprised primarily of fructose, glucose, and water. It also contains trace amounts of enzymes, minerals, B vitamins, vitamin C, amino acids, and antioxidants classified as flavonoids. Flavonoids are known for their anti-inflammatory properties, which accounts for some of the health benefits associated with honey. However, the exact nutritional value of honey (as well as its color, flavor, and fragrance) depends on its origin, as there are over 300 natural varieties of this sweetener. Buckwheat: A dark variety known for its malty taste and sometimes likened to blackstrap molasses, buckwheat honey is collected from the white blossoms of the buckwheat grain. While not recommended for table use, it is popularly used in cooking sauces and baking breads and honey cake. Alfalfa: Collected from purple alfalfa blossoms, this honey features a light, mildly sweet taste. It is recommended for cooking and baking as well as for table use. Clover: Boasting the largest annual production and hailing from aromatic clover blossoms, golden-colored clover honey has a sweet, light, cinnamon-y taste and is a popular ingredient in meat sauces and desserts such as sweet breads and yogurt. Creamed Clover (aka Spun Honey): Featuring a creamier and richer texture that is easy to spread, creamed clover honey is the result of crystallization (storing the honey for a period of time at about 55 degrees Fahrenheit) and is commonly used on toast, bagels, and biscuits. Eucalyptus: Hailing from the eucalyptus trees of Australia, this honey’s sweet flavor with cool undertones is commonly used to bake pastries, to sweeten tea, and as a popular spread on toast. Orange Blossom: Fresh from Florida’s own orange groves, golden-colored orange blossom honey has a light citrus undertone and a wholesome, sweet taste. It is commonly used to prepare drinks, pancakes, and pastries. Nonetheless, honey should not be consumed by infants under one year of age-old due risk of botulism, a rare but severe type of food poisoning which can cause paralysis. Given the growing demand for raw, organic honey, food industry professionals must verify that they are in fact purchasing pure honey with no additives. Damage to American beehives has led to an increase in imported honey, the source of which can be hard to verify. Buyer BeeWare: Unless purchased directly from a beekeeper, even honey products labeled “pure” or “organic” may in fact be filtered or diluted with corn syrup or other sweeteners that lack nutrients and are not produced by bees. To ensure that you are purchasing pure honey, it must be certified organic by your country’s agricultural certification body. In the United States, look for a True Source Certified logo. 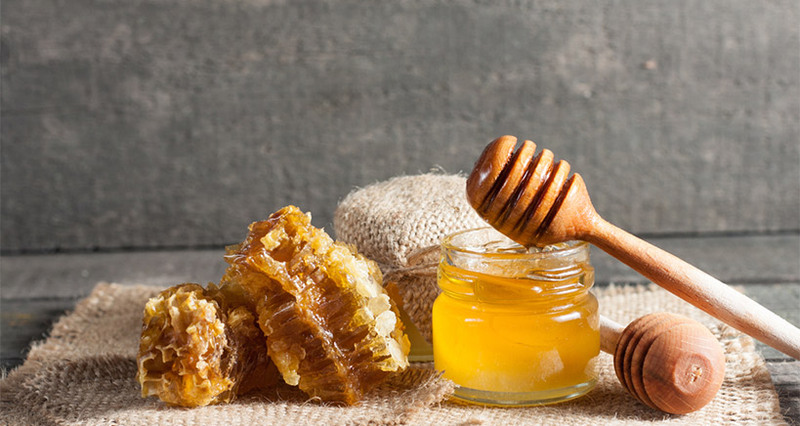 With honey gaining a strong foothold in the restaurant and catering worlds, sweeten your recipes and menus with your customers’ favorite varieties of honey – and enjoy the sweet smell of success!